Price is for a single tube with standard testing. We unearthed a stash of Philips Miniwatt SQ E88CC / 6922 Gold Pin tubes made in Holland in 1969. SQ stands for Special Quality and was only given to tubes that passed stringent quality standards. Philips made tubes for many brands like Amperex, but Philips Miniwatt is the real name. Made in the Heerlan plant in Holland, these tubes are known for their lush, almost liquid midrange. They exhibit a sweet top end and are very 3 dimensional. 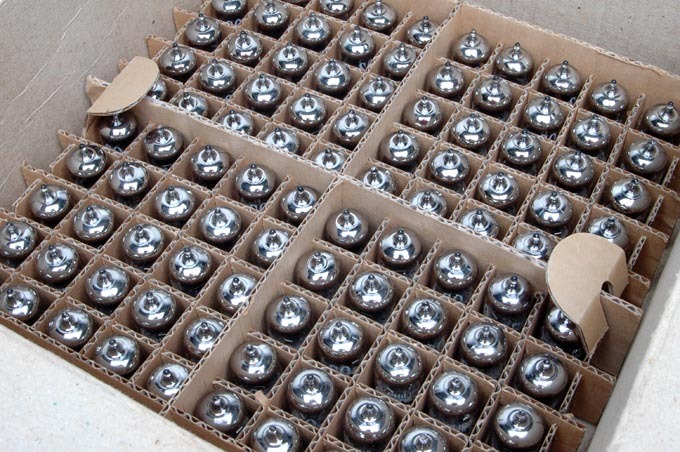 Our stock came in factory sealed bulk packs, so these will be packaged in white boxes. 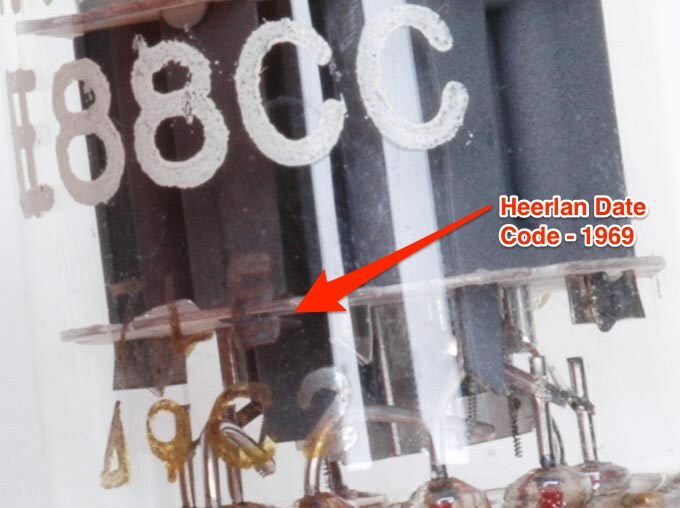 These have the Heerlan factory mark - note the "Delta" mark in the date code. All of these tubes have the same 1969 date code. These all have the large round getter ring as well. This is a nice sounding tube. Good base and good depth. Takes a few hours to run in. Once it has run in. It will sound great. Treble is also clear and good holographic tube.